Over the past four years, we've donated nearly $539,000 to local schools and with your help, this year can be the best ever TOPS in Education. TOPS in Education is a fresh approach to fundraising for schools All you have to do is REGISTER your BonusPlus® card, select your school(s) of choice and purchase participating products at TOPS. 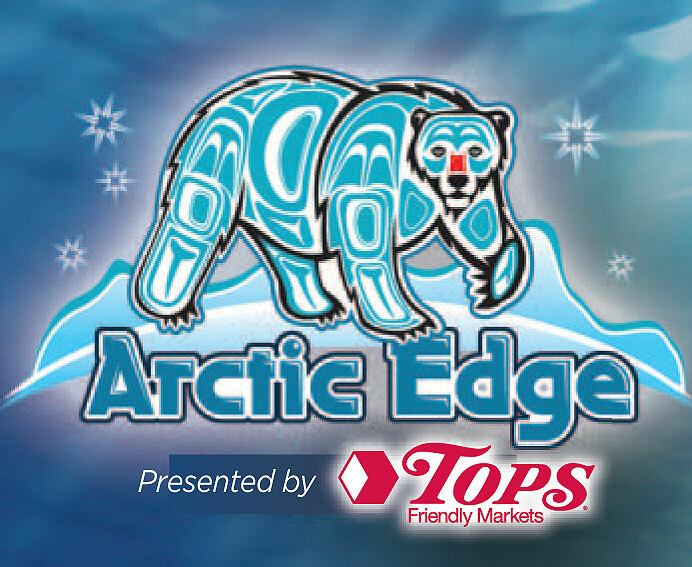 TOPS will donate a portion of the money raised to the school(s) of your choice. Buy Gift Cards. Save Big On Gas! 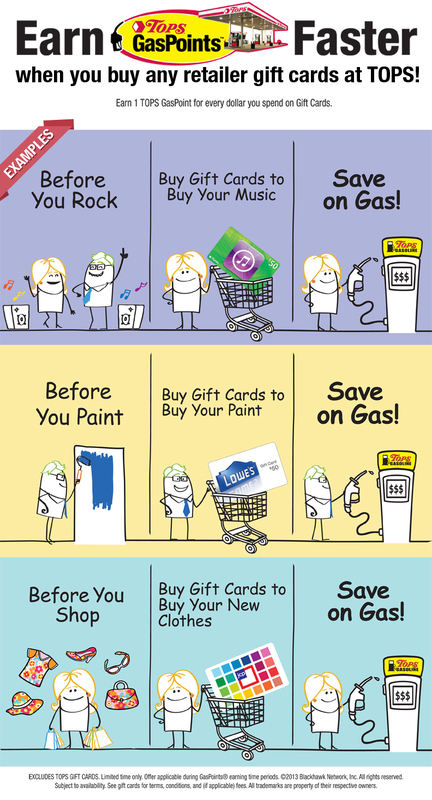 Earn TOPS GasPoints and save on Gas when you buy Gift Cards at Tops to purchase meals, clothes, music, and more.